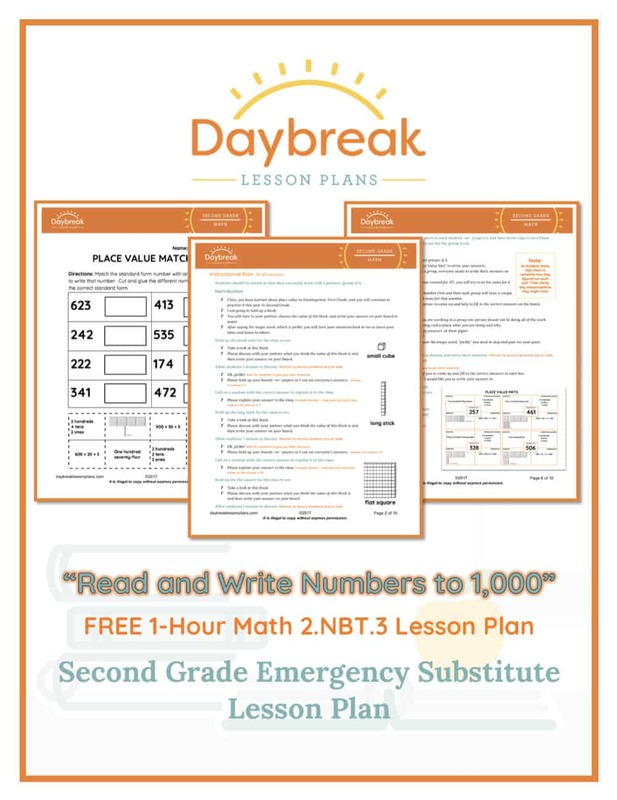 This is a 1-hour, fully scripted Second Grade Math lesson plan addresses Number in Base-Ten: Place Value to 1,000 (2.NBT.3). This lesson is intended to be a review lesson for students who have received instruction with base-ten blocks previously. Students will read and name numbers to 1,000, write numbers to 1,000, and write numbers using base-ten form and expanded form. The lesson begins with a review of the value of base-ten blocks, then moves into whole group practice of writing numbers in word form, hundreds, tens, and ones, model form using base-ten illustrations, and finally expanded form. Students will then have the opportunity to practice these skills with a partner. Finally, students will conclude with a place value matching sheet as an assessment component to check for understanding. 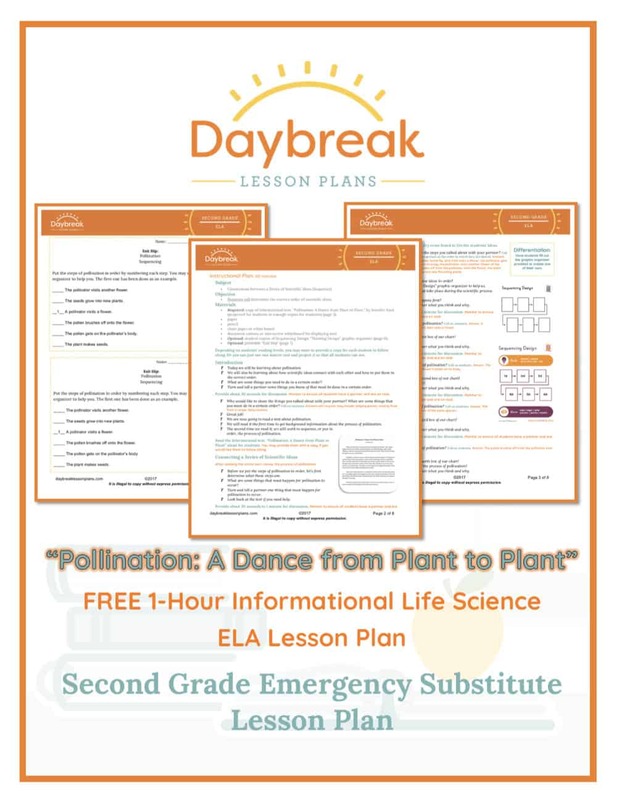 This is a 1-hour, fully scripted Second Grade ELA lesson plan using a printable Informational Life Science text, “Pollination: A Dance from Plant to Plant,” by Jennifer Kaul. This lesson includes: close reading comprehension techniques (RI.2.3), and making connections between a series of scientific ideas. Your students will use close reading comprehension techniques to determine the correct order of scientific ideas.